Bruce McAdams shared the business case for sustainability and moderated a panel representing restaurants that have made sustainability the core of their businesses. 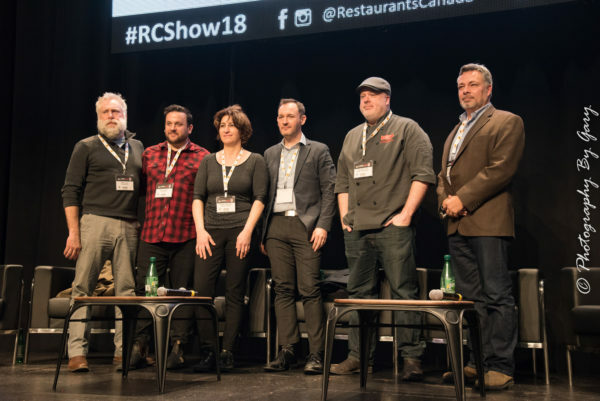 This panel of seasoned chefs, managers and directors shared their experiences of implementing sustainable practices in restaurants, cafés and catering companies. The Save on Energy Foodservice forum was a jam packed morning of advice on how our energy system works, how to read electricity bills, information on electricity and gas incentive programs and more. The panel presentations were given by Jamie King from Sheridan College, Kim Montgomery Rawlings of Montgomery’s Restaurant and Hugues Pillipin of ChicAlors! Jamie of Sheridan had a captivating presentation on how Sheridan had retrofitted one of their existing buildings in collaboration with Student council. The result was energy savings with substantial monetary savings, happy students and an experience they are leaning on during the construction of their new LEED building. Kim of Montgomery’s had captivated the crowd with the story of her family’s dedication to energy efficiency and conservation. Kim and her husband, Guy, had renovated their restaurant space from scratch; they sealed the building envelope by installing wall insulation, added door seals and curtains, installed only LED lights, built a wine cellar that doubles for storing root vegetables, and purchased Energy Star appliances. They also had not forgotten the small changes in their operation: turning down the thermostat at night, emptying all fridges and turning them off before their two days off, dimming the lights when possible and much more. They were named “the ideal customer” for SaveOn Energy Programs – small changes go a long way! Hugues of Chic Alors! was a textbook example of what is achievable with today’s technology: Geothermal heating with computerized heat management in place that covers heat capture and transfer, heat storage, heated windows, range hood make up air with heat recovery, motorized blinds and the list goes on! It goes without saying that LED lighting was installed throughout with programmable thermostats, motion sensor water taps, ENERGY STAR appliances and a fleet of electric cars for delivery. 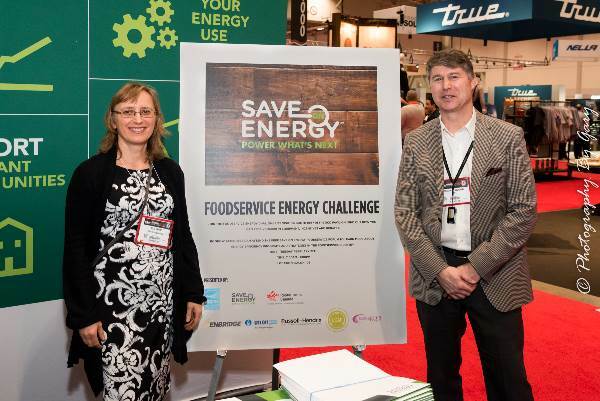 The Foodservice Energy Challenge Pilot Project was launched at the RC Show. It is designed to show the benefits of energy efficient kitchen equipment and their effect on your bottom line. All registrants will benefit from many incentives, rebates and energy saving tips. Register for the pilot and qualify for energy saving prizes. 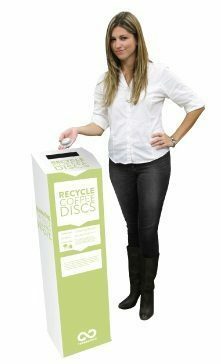 Since Community Cafe was certified in 2012, they have aimed to become a zero-waste facility, purchased ENERGY STAR appliances, and become an official OceanWise partner; establishing themselves among the more sustainably run businesses in Calgary. Diversity Food Services is a large scale, multi-facility operation with all their locations being LEAF certified. Their achievements include sustainable (OceanWise) seafood, a high percentage of local food, wide variety of meat-free dishes, recycled and compostable supplies, LEED certified buildings composting, and more, making Diversity Food Services deserving of this award. In order to be eligible for the Greenest Restaurant award, restaurants had to be Level 3 (our highest) LEAF certified restaurant. While all Level 3 LEAF restaurants are high-performing and deserving of recognition, Chic Alors! 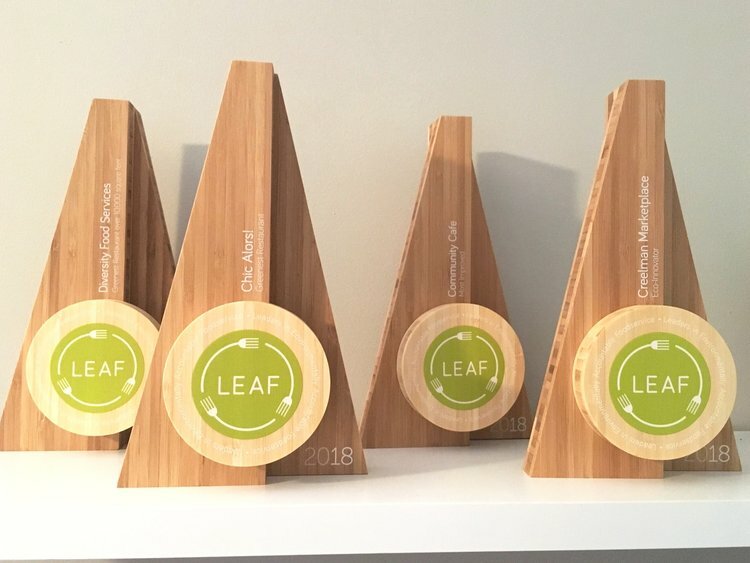 stood out as a true leader for 2018; being engaged in all 10 of LEAF’s Areas of Sustainability. Chic Alors! has geothermal heating, electric vehicles for delivery, their own beehives, LED lighting and more.